Guess what I found in the Easter section of Target?!?!?! YES! 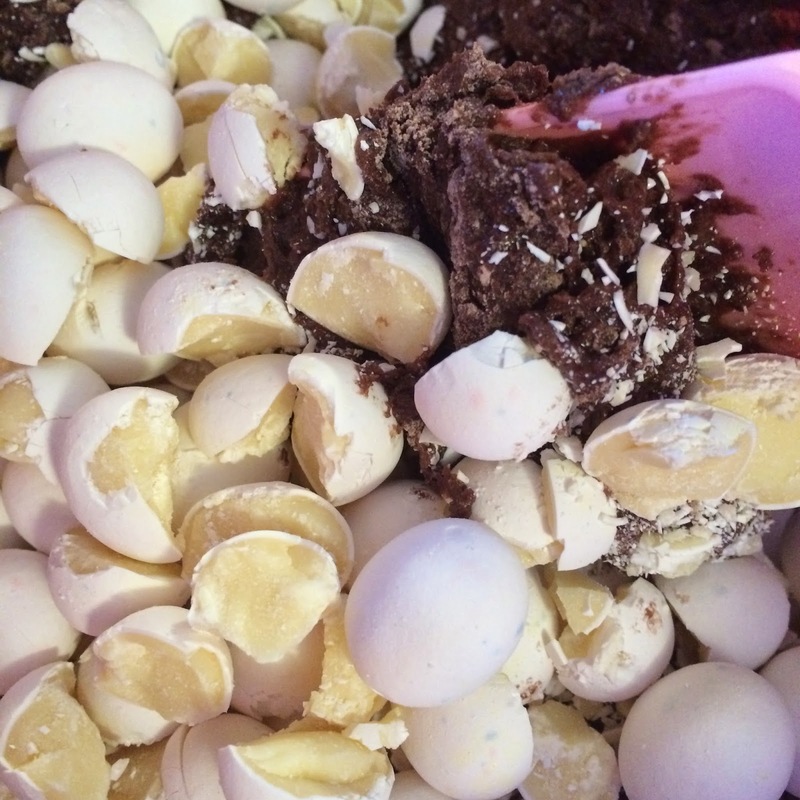 Those are white chocolate Cadbury Mini Eggs! I have already blogged about my love of the original Cadbury Mini Eggs. 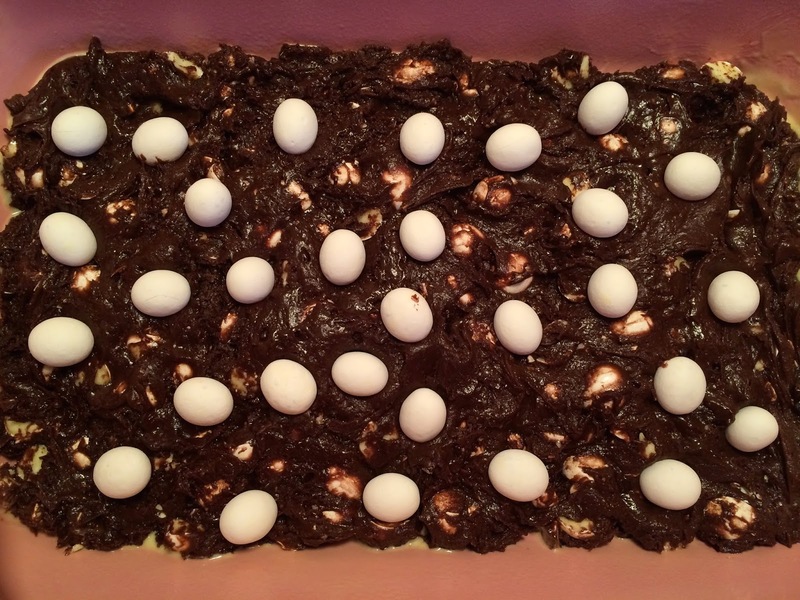 You can find a fantastic cookie bar recipe that uses the original Cadbury Mini Eggs by clicking here. 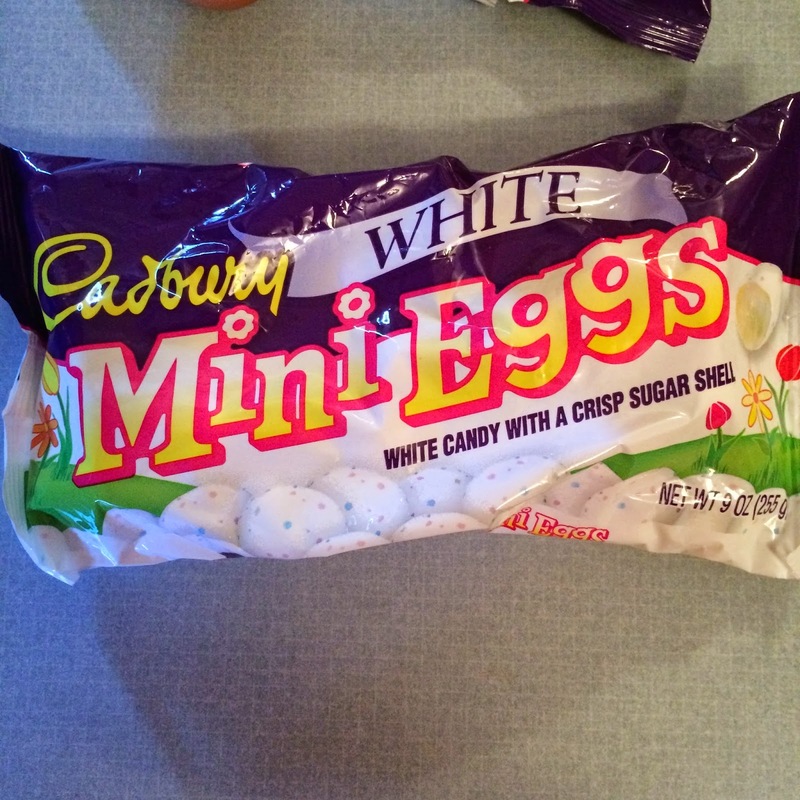 Now even though the original mini eggs will always be my hands down favorite, I knew I had to try these white ones! And I knew that I needed to use them to come up with a great new recipe! 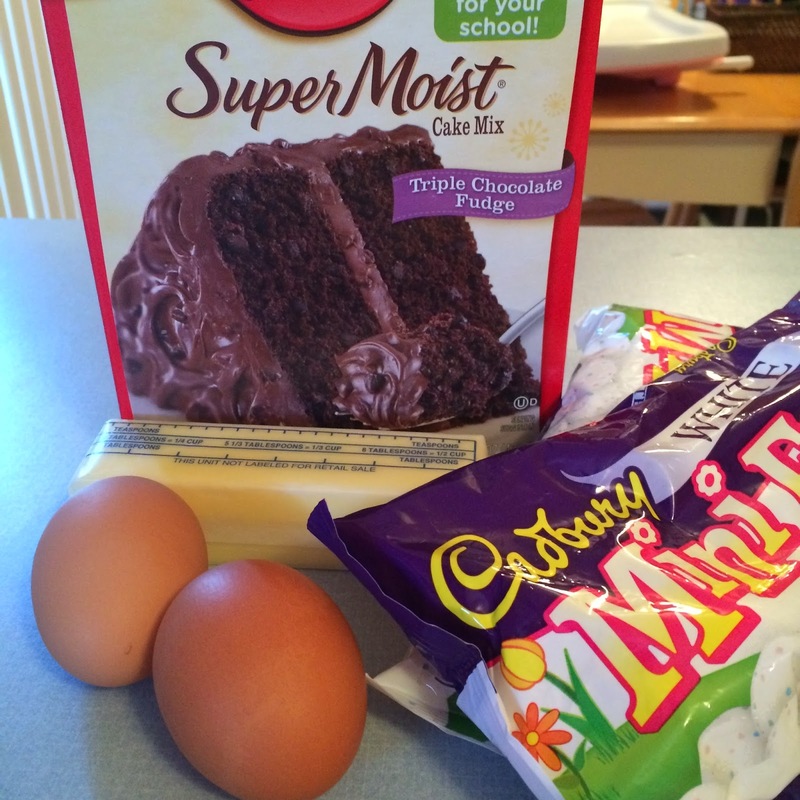 And I definitely wanted it to be Cake Mix Recipe #30!!! 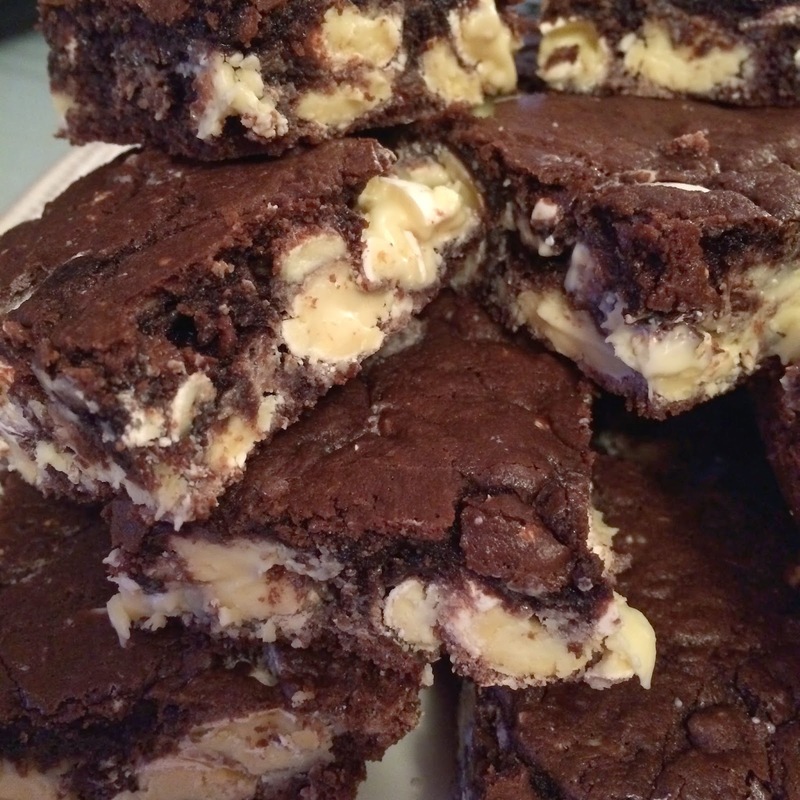 Cut into 24 squares and enjoy! 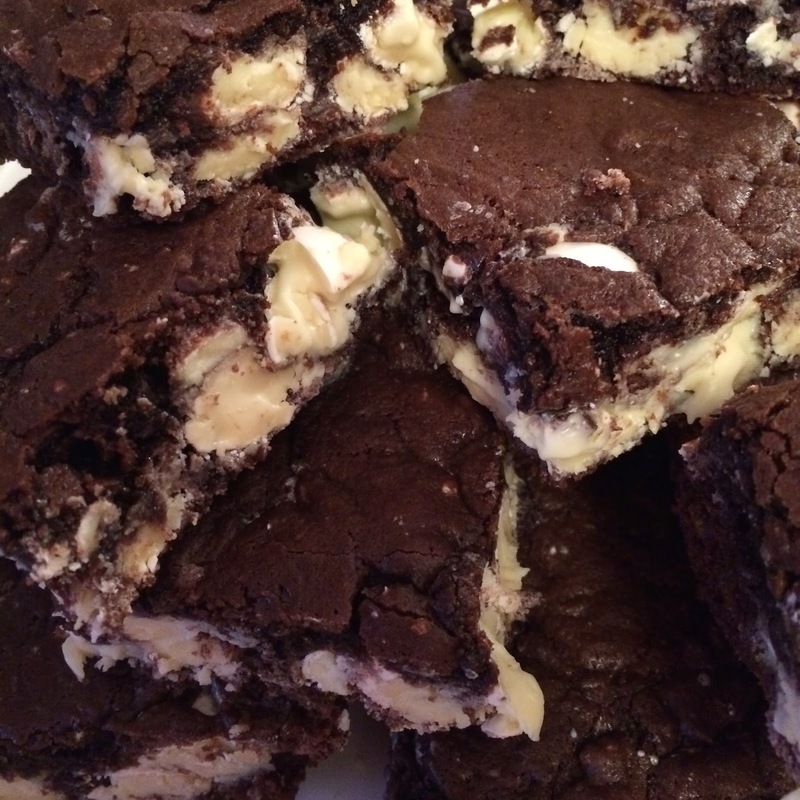 Beautiful Black and White Cookie Bars! 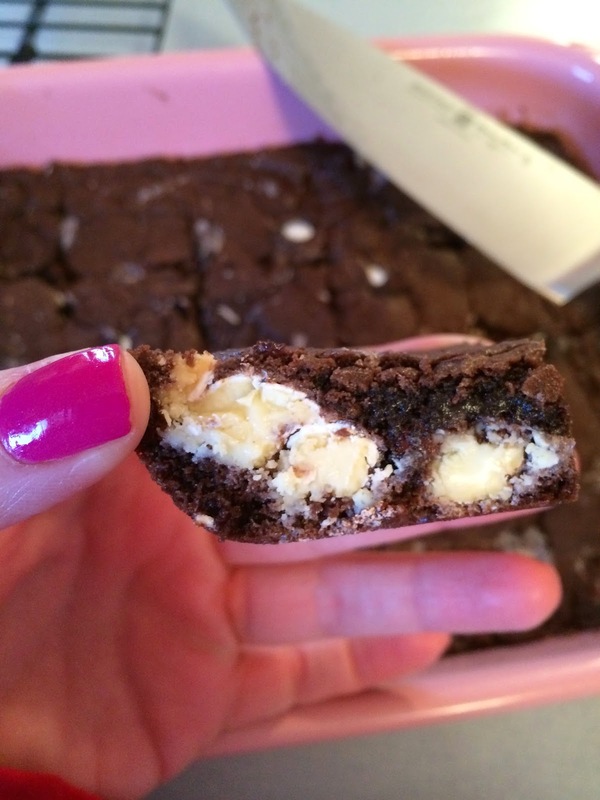 I promise you will love how easy these are to make and how delicious they are to eat!